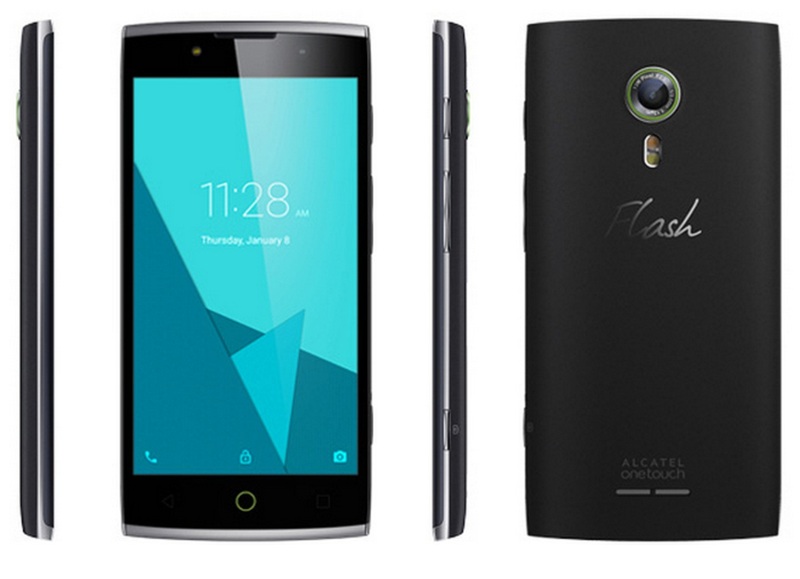 Home Smartphones Alcatel Flash 2 now official, priced at Php6,190! 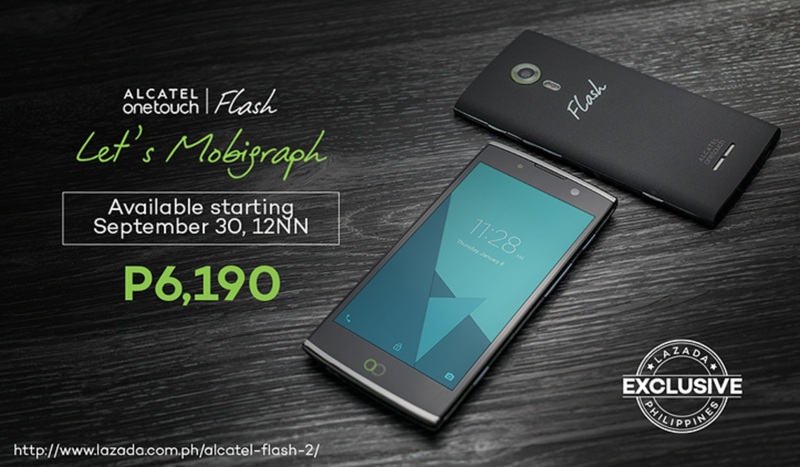 Alcatel Flash 2 now official, priced at Php6,190! Alcatel Flash has just announced their latest prime model, the Alcatel Flash 2, with an even stronger focus on mobile photography than ever before. Fresh with their new brand color “Flash Green” signifying innovation, youth and energy, the Alcatel Flash 2 builds upon Alcatel Flash’s commitment in providing mobile users a unique mobile photography experience – mobigraphy. The Alcatel Flash 2 is available in Volcanic Grey and Mica White. Only the former will be released initially. Philippines will be the first country to launch the device (22 September 2015) and the first to sell (30 September 2015). The Suggested Retail Price is at Php6,190.